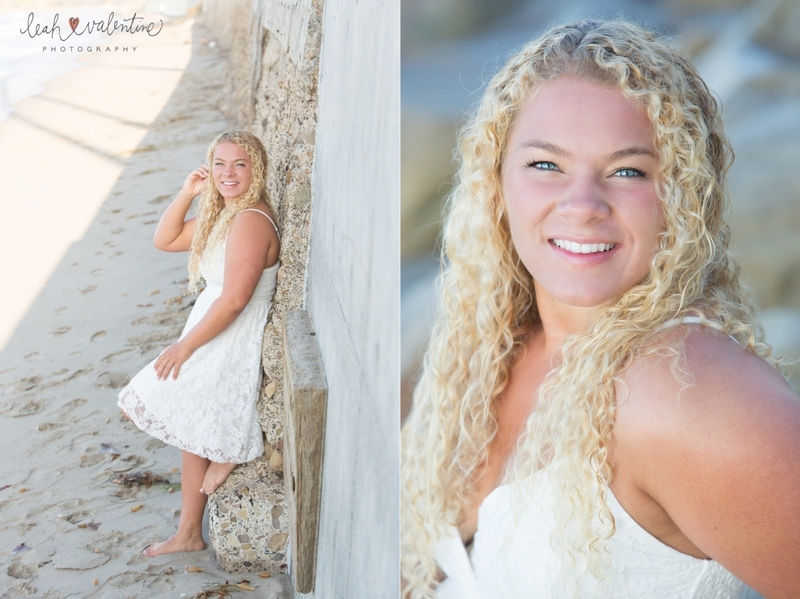 I met Ashley last weekend for some early morning senior portraits on Butterfly Beach. 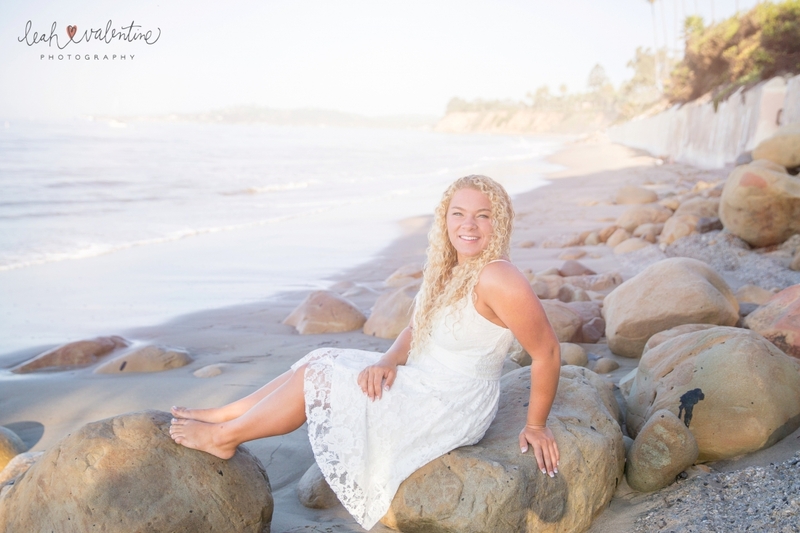 Entering her senior year and looking at Cal Poly for college, I see nothing but great things for her! 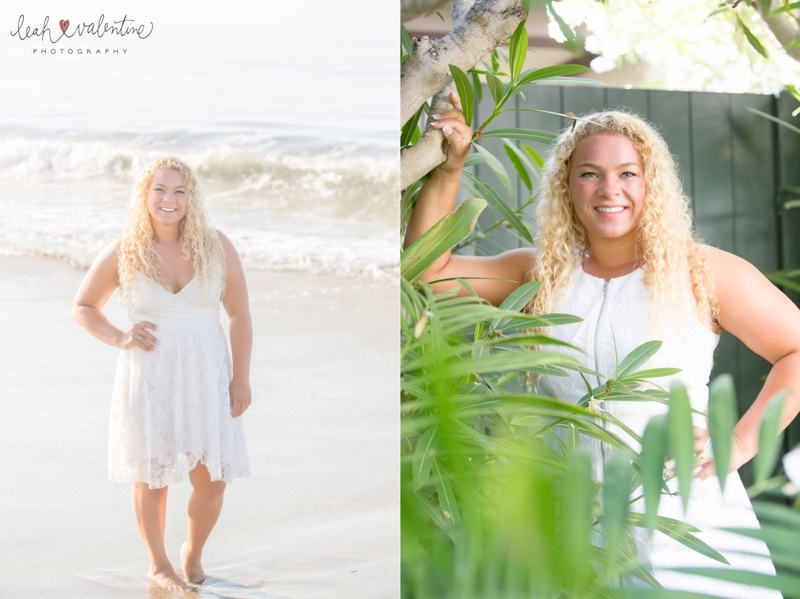 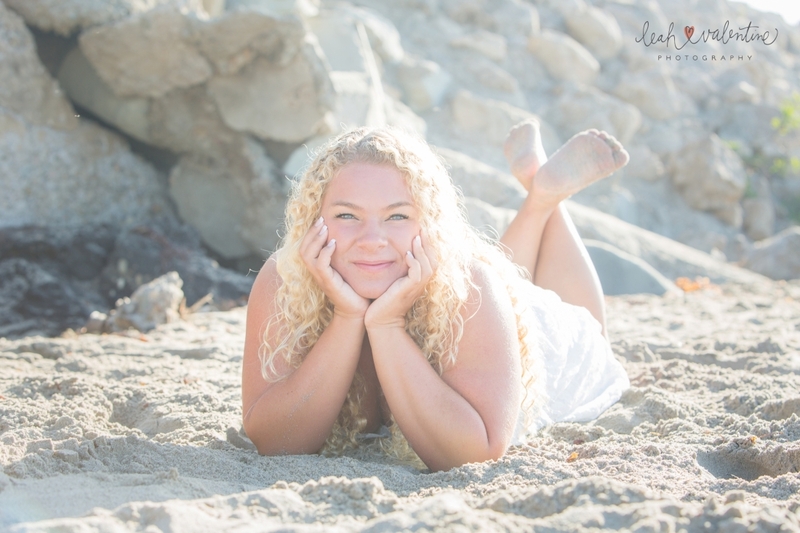 A lover of the beach and volleyball, Butterfly Beach and The Biltmore were the perfect spots to capture her senior portraits! 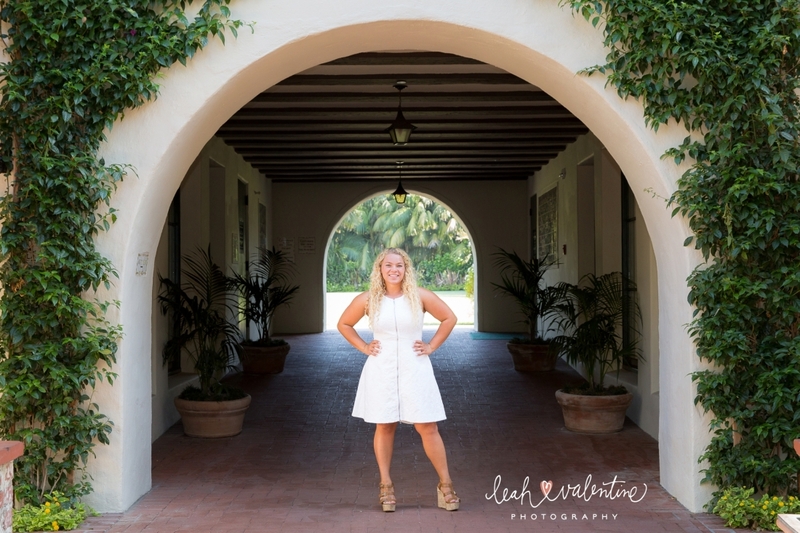 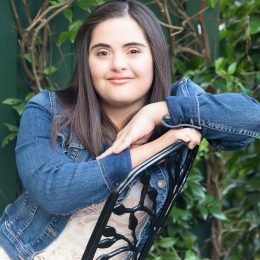 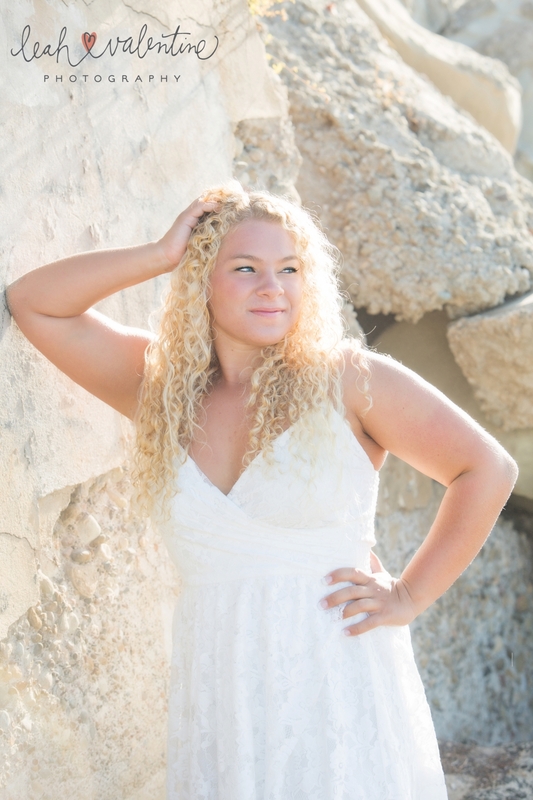 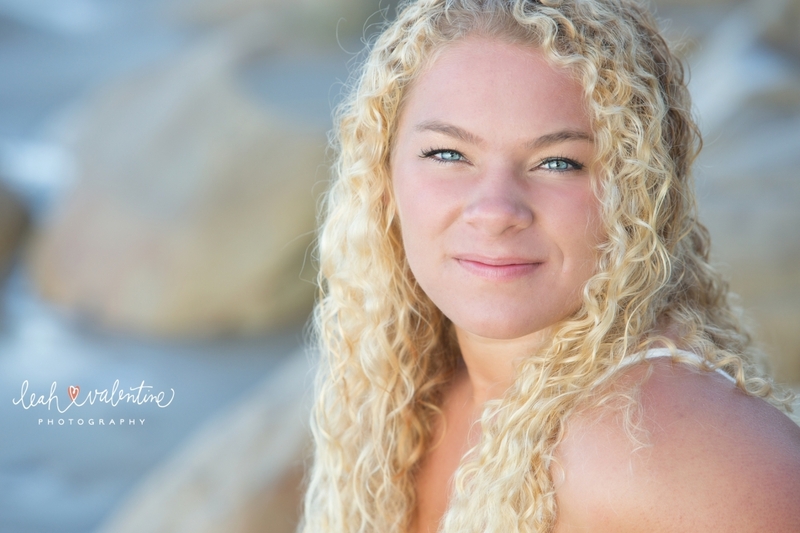 Not looking for a Santa Barbara high school senior photographer? 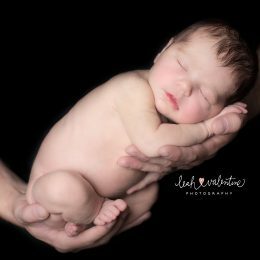 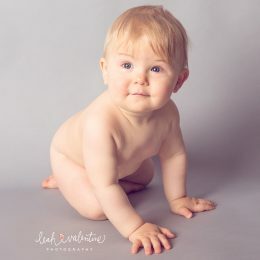 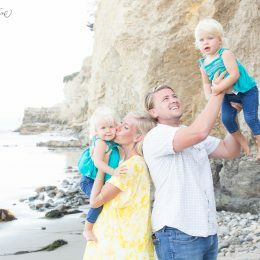 Please be sure to consider us for your wedding photography, newborn portraits and all your family photography needs in the Santa Barbara area.